5 Ways to Shake up Your Family’s Halloween Routine « Girl Scouts of Gulfcoast Florida, Inc.
You’ve carved the pumpkin. You’ve bobbed for apples. You already had to replace that stash of candy meant for trick-or-treaters. While Halloween is a favored time of year for many families, the routine can become as stale as last year’s candy corn. 1. Integrate a few science-related activities into your celebration. A quick internet search for “Halloween science experiments” can lead to anything from monster slime and bubbling brew to alien eyeballs and flaming ghosts. Click here for fun suggestions to get you started. BONUS: Capture the experiments on video, and stash the file away for your kids to share with their children someday. 2. 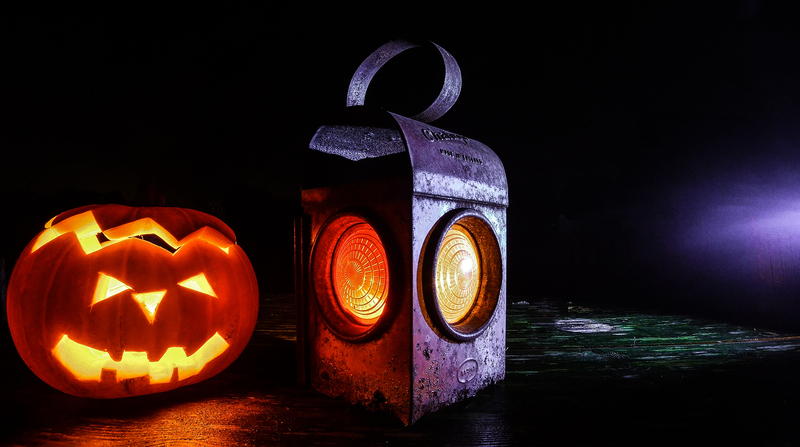 Explore your family history and cultural heritage through Halloween traditions. 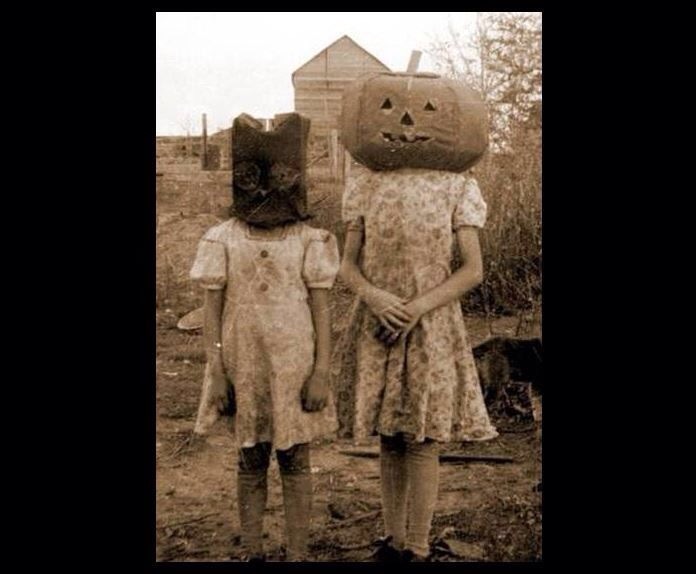 Spend some time with your daughter researching how Halloween and other fall festivals were celebrated by your ancestors. Traditions can vary greatly from country to country, and you may be surprised at how much some things have changed — and how they’ve stayed the same. BONUS: if you have old family photos from Halloween time, share them with your kids. They’ll get a kick out of seeing what costumes YOU chose as a child. 3. Get your family’s creative juices flowing by writing a progressive ghost story together. All it takes is “once upon a time, on a dark, gloomy night…” to get the ball rolling. Each person takes a turn adding the next section of the story, round-robin style. BONUS: Before you get started, take a few minutes to talk about what makes a story interesting (unique characters, plot twists, an exciting climax, resolution, etc.). It’s a great way to sneak in a literature lesson without anyone noticing! 4. Turn a routine trip to the pumpkin patch into a geometrical scavenger hunt. Picking out the perfect pumpkin together is fun — and you can practice those geometry skills at the same time. Create a list of specific properties, such as “20 inches tall,” “2 feet wide,” “10 inches in diameter,” and challenge everyone to find a pumpkin matching each description. 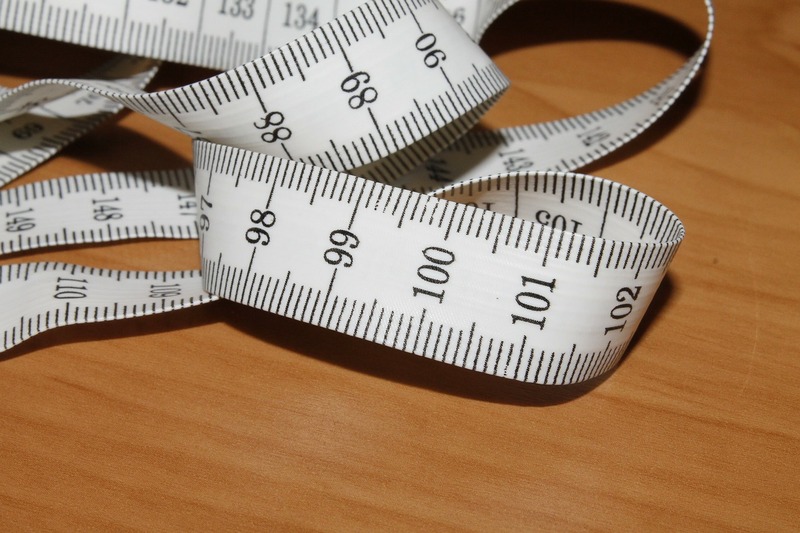 Don’t forget to bring the measuring tape. BONUS: Include a mixture of English and metric measurements. 5. Explore alternatives to the same old store-bought costumes. While many girls will no doubt want to dress as a famous cartoon princess this year, encourage your daughter to consider some more unique ideas. For example, she could dress as her favorite character from a book. Or, she could design a costume that reflects the opposite of her normal personality (yes, this idea was stolen from Lucy in “It’s the Great Pumpkin, Charlie Brown”). Or ask her, what do you want to be when you grow up? BONUS: Hold a creative costume challenge, where each person collects a few random objects from around the house, and challenges another family member to incorporate the items into a costume. If it’s just you and your daughter, or if you have a small family, why not invite the girls from your daughter’s troop to join you in some of these activities? Coincidentally, Girl Scouts founder Juliette Gordon Low was born on Halloween. She was famous for breaking from tradition. What a fitting way to celebrate the season! This entry was posted in GSGCF Blog and tagged costumes, DIY, educational activities, family, family activities, family history, Girl Scouts, Halloween, parenting, STEM, storytelling, traditions. Reblogged this on Girl Scouts of Gulfcoast Florida, Inc..